Women's Refined Mid-Length Trench Coat is rated 5.0 out of 5 by 1. Chic yet practical, the Refined Trench Coat is a new style for this season. Perfect for everyday wear, the single-breasted trench uses a sealed seam waterproof construction to keep you dry in the heaviest downpours. 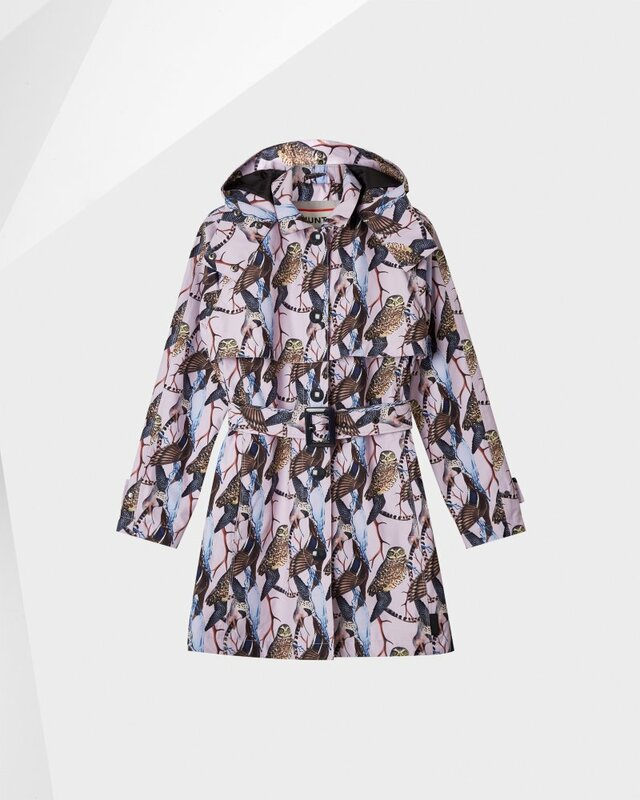 With classic trench detailing, this coat features a detachable hood and lower side pockets. Detachable zip hood with snap adjustment at opening for added rain & wind protection. Rated 5 out of 5 by Anonymous from The raincoat is exactly what I've been searching for the past few years. It's a fun cherry blossom print and so much more fun than your basic black coat.